This years Halloween range features 10 devilishly good products. 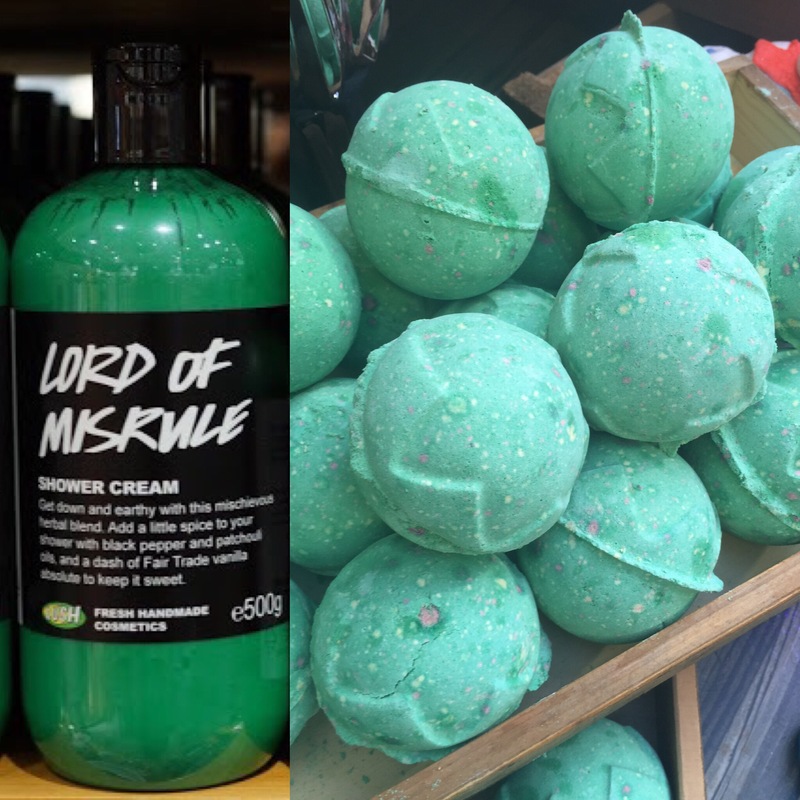 The range is welcoming back the very much loved Lord of Misrule shower cream and bath bomb. Both of these feature an enchanting mix of sweet vanilla and black pepper which creates a mischievously herbal scent. 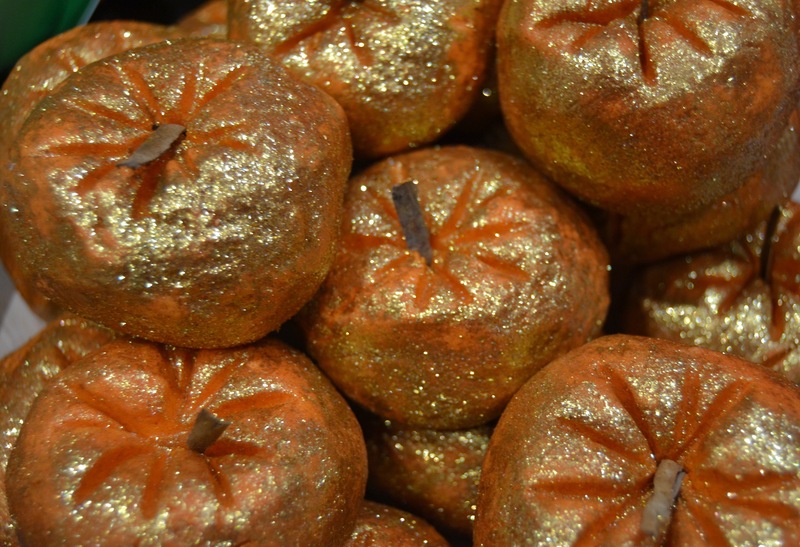 Lush have also brought back the super glittery Sparkly Pumpkin bubble bar. Perfect for any Halloween collection this Roald Dahl revolting rhymes inspired bubble bar will add a touch of lime and gold to your Halloween bath. Joining the collection this year is the very beautiful Autumn Leaf Bath bomb, this autumnal beauty will colour your bath with the colours of the changing leaves whilist the scent of fresh grass will leave your refreshes. 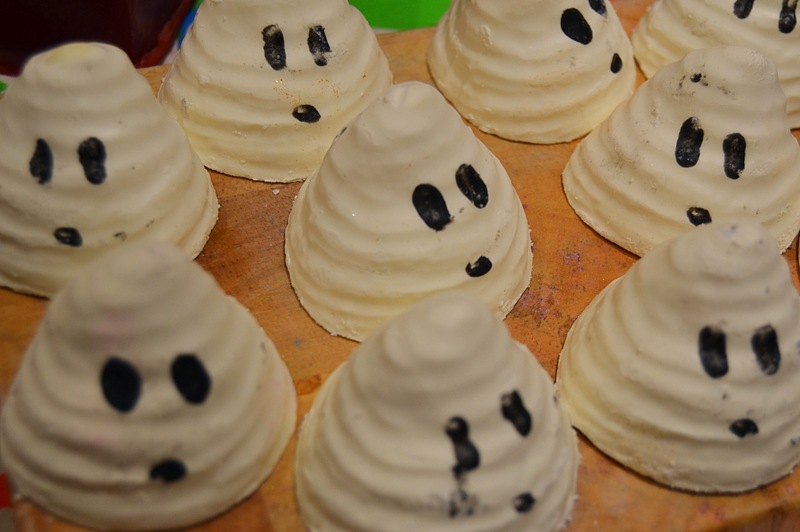 Next in the range is the spooktacular ginger scented ghost named Boo! 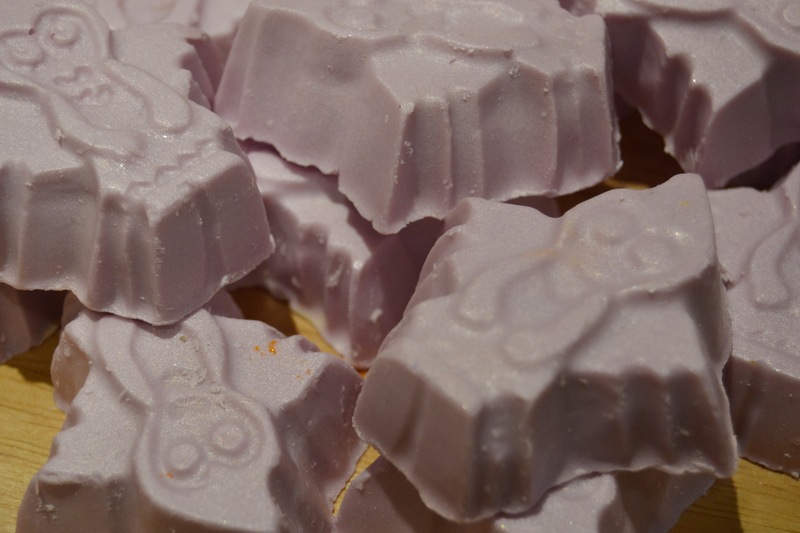 This little cutey also is a bath melt with the ability to created bubbles when popped under running water. Something a little different this year is the magical Goth Fairy. This little massage bar will adorn you with shimmer and a fruity scent allowing you to shine all night long. 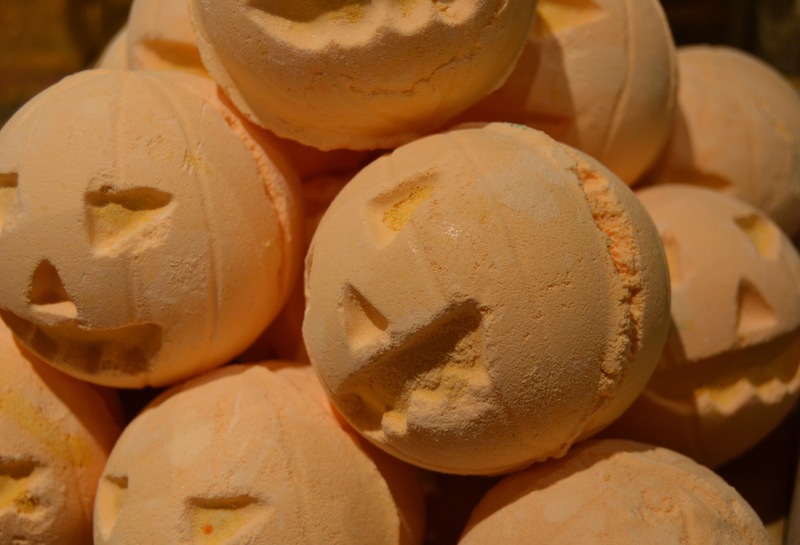 One product that I have already fallen in love with the Halloween is the sweet and spicy Pumpkin bath bomb. This pumpkin pie scented bath bomb will be perfect for cold dark nights this Halloween. 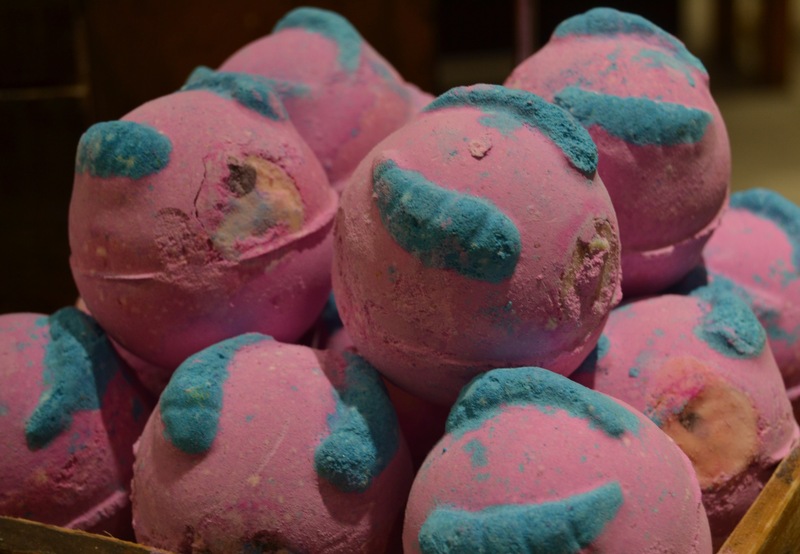 Watch out for things that go bump in the night as The Monsters Ball bath bomb joins us this year. 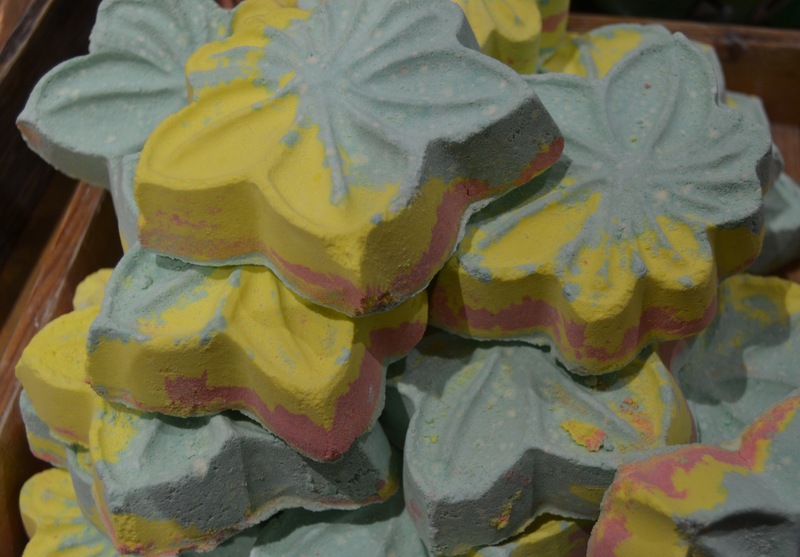 This zesty lime scented bath bomb will leave you feeling boo-tiful. 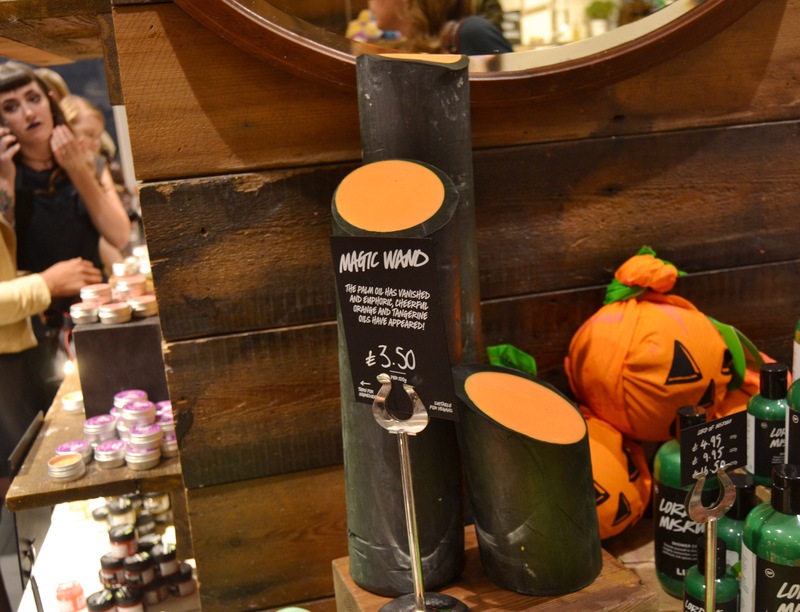 No range would be complete with out a new and exciting soap and this Halloween lush have released two. First is the Magic Wand soap which will make all dirt magical disappears whilst scenting your skin with orange oil and tangerine. And last but no way least we have the Fireside soap! 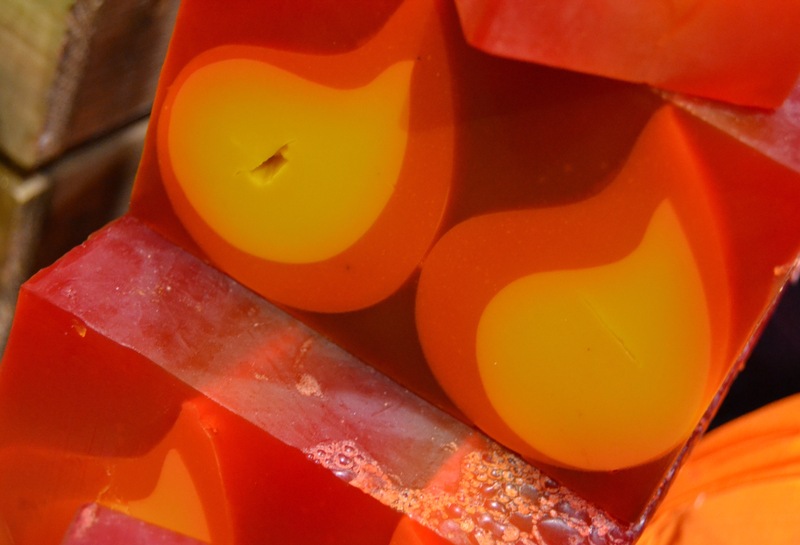 Spicy and sweet this soap will leave you reminiscing of bonfires and cosy fireplaces this winter. Making this the perfect product for warming you up when your feeling ever so chilly this winter. 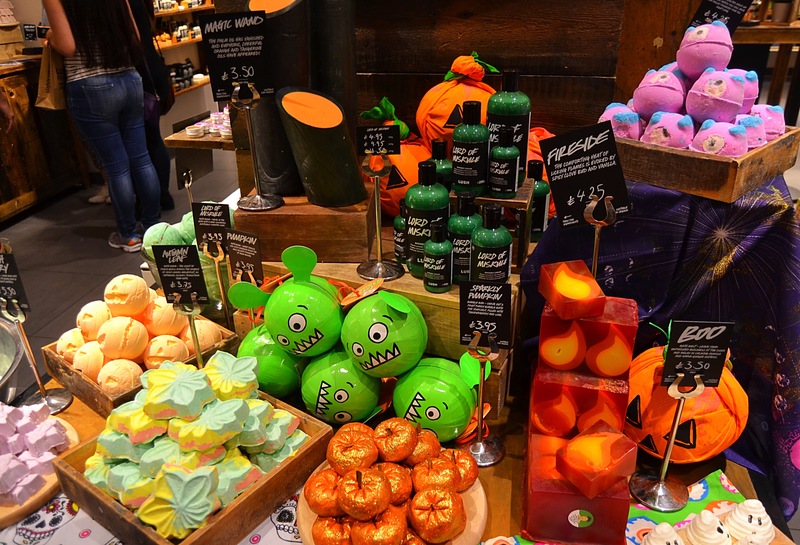 All of the Halloween product are now available online (www.lush.com) and will be in stores as of tomorrow. Make sure you keep your eyes peeled to find out what else I got up to whilist at the lush Liverpool VIP event.